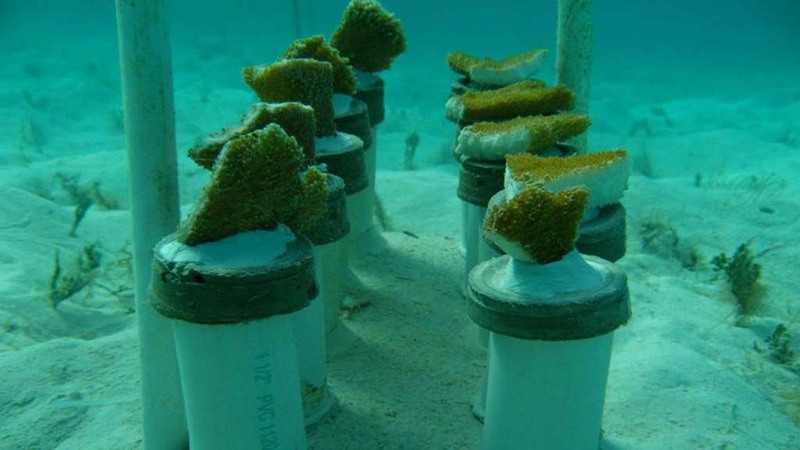 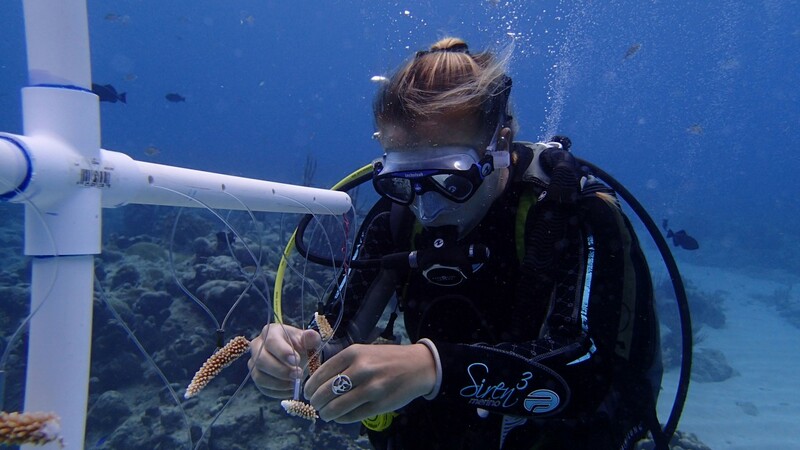 Coral restoration projects in the USVI identify declining or degraded reef sites and use nursery grown coral fragments to enhance coral coverage. 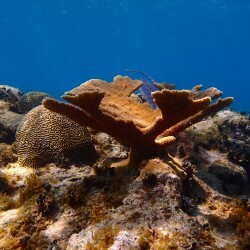 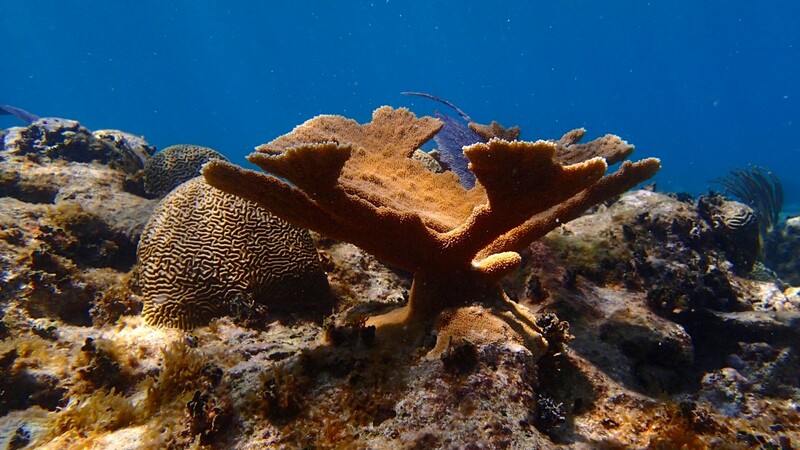 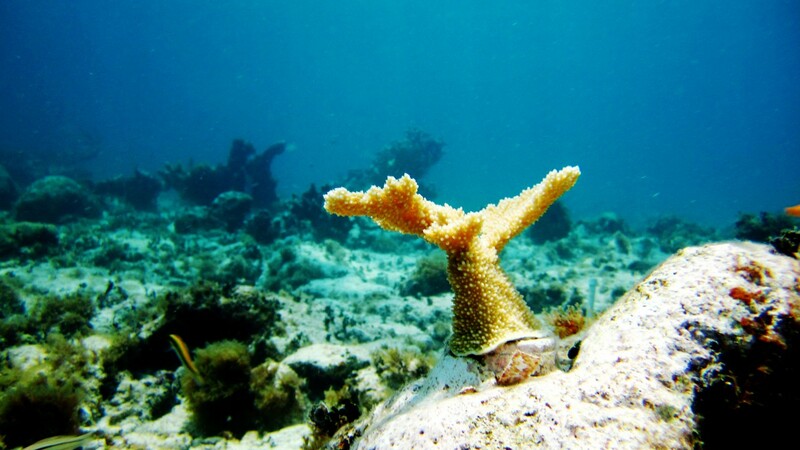 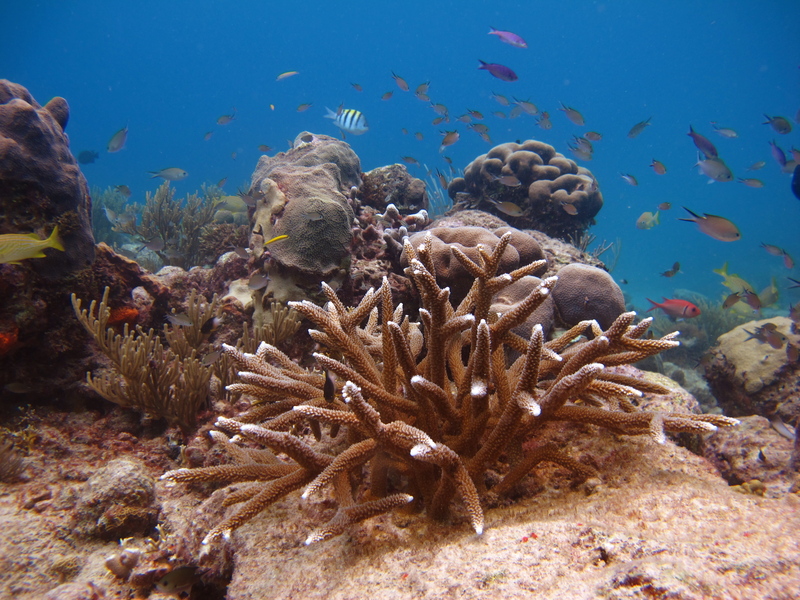 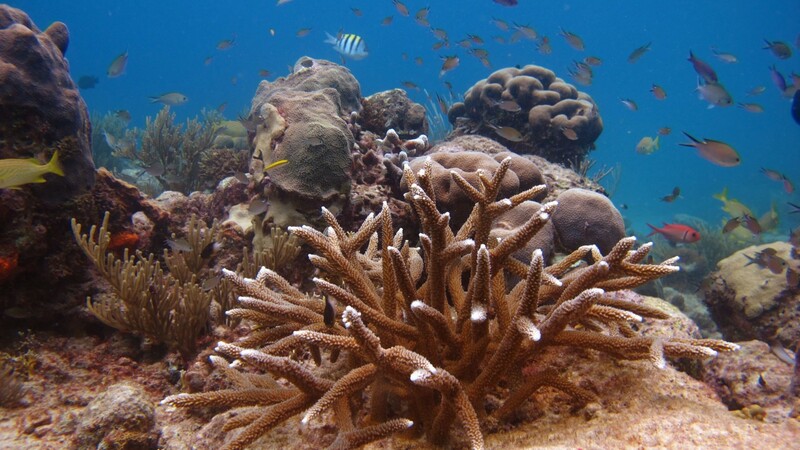 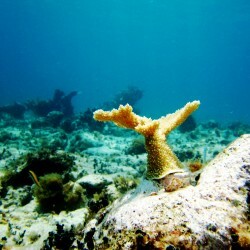 Since the 1980’s a number of natural and man-made stressors have led to population declines of Elkhorn (Acropora palmata) and Staghorn (A. cervicornis) corals throughout the Caribbean. 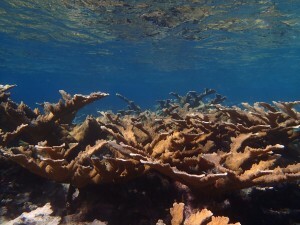 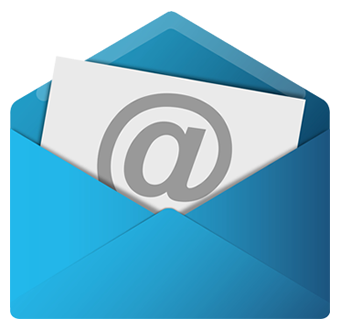 These stressors include diseases, hurricanes, increased predation, bleaching, and algal overgrowth as well as direct and indirect human impacts. 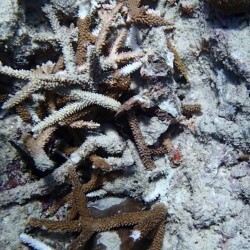 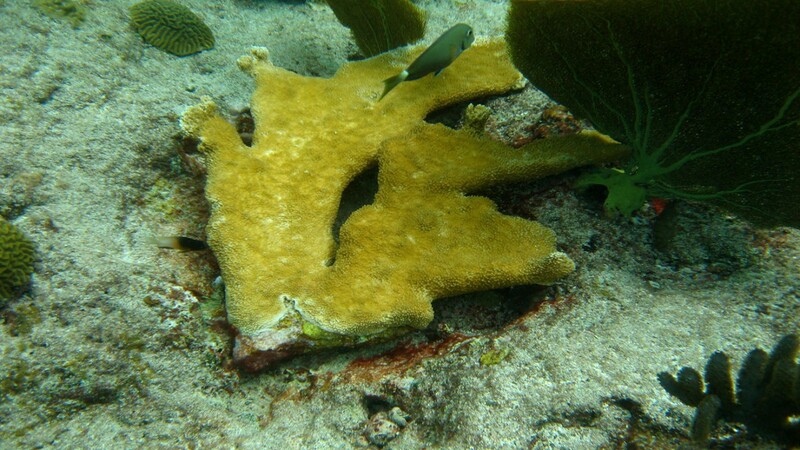 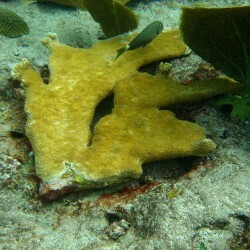 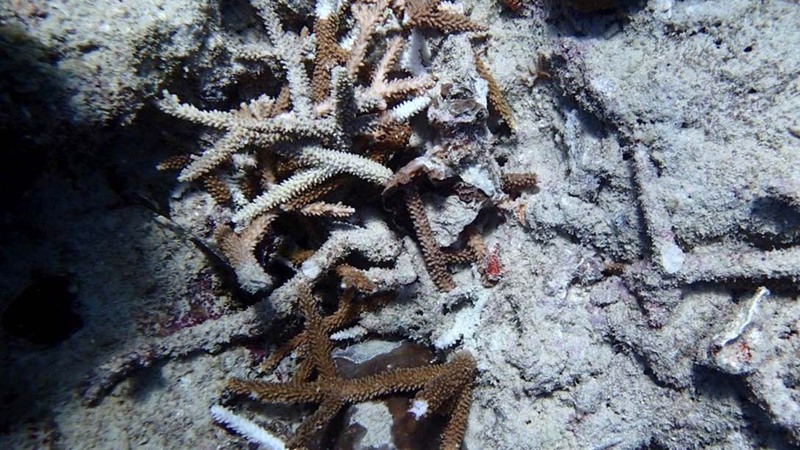 As a result, Elkhorn and Staghorn corals are listed as threatened and protected federally under the United States Endangered Species Act as well through local law. 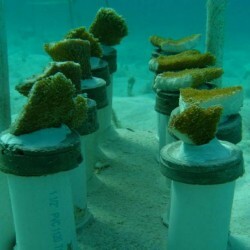 By growing corals in nurseries in the Virgin Islands, coral restoration projects are able to plant thousands of corals each year. 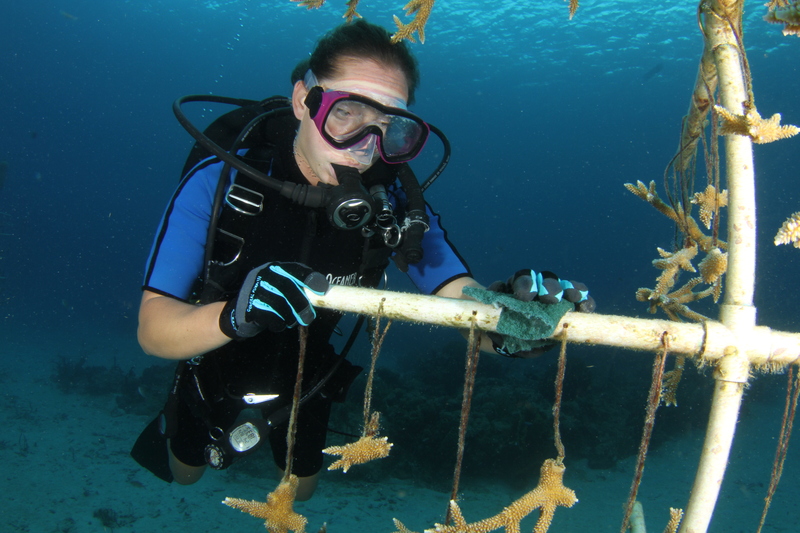 By increasing the abundance and genetic diversity at each restoration site, we hope to also assist in the recovery of these threatened species while providing important fish habitat. 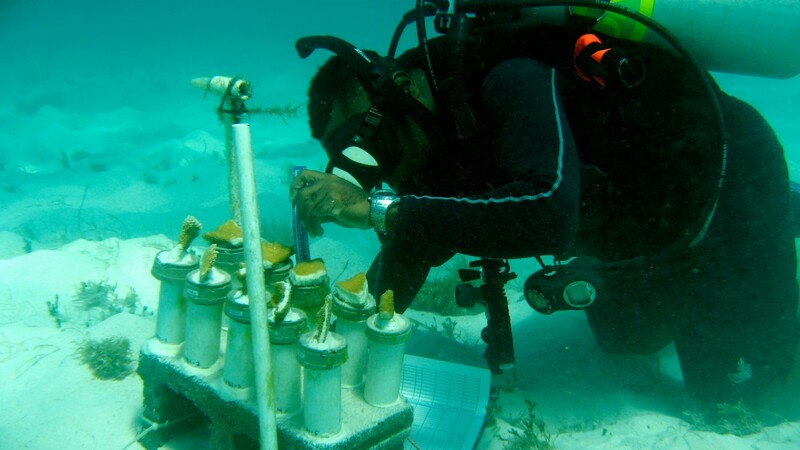 Coral reef restoration is just one way that we are working to conserve coral reefs. 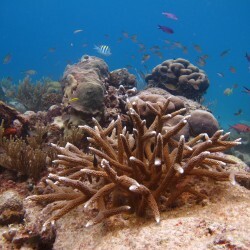 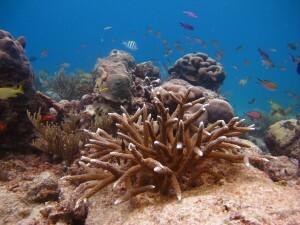 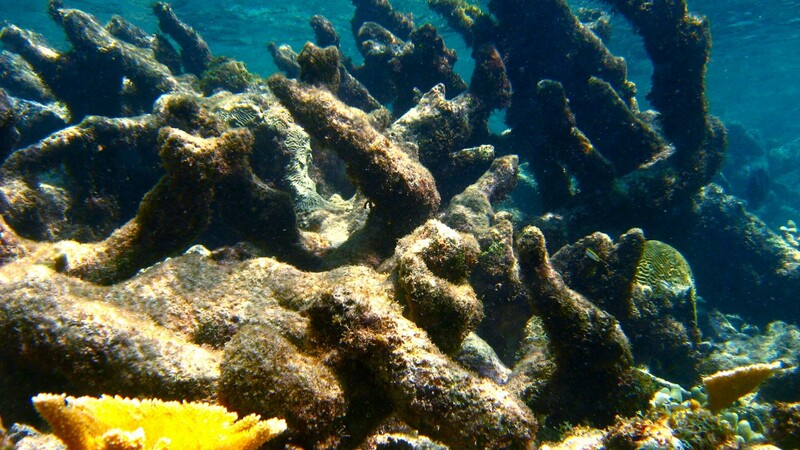 It takes more than planting corals to save coral reefs. 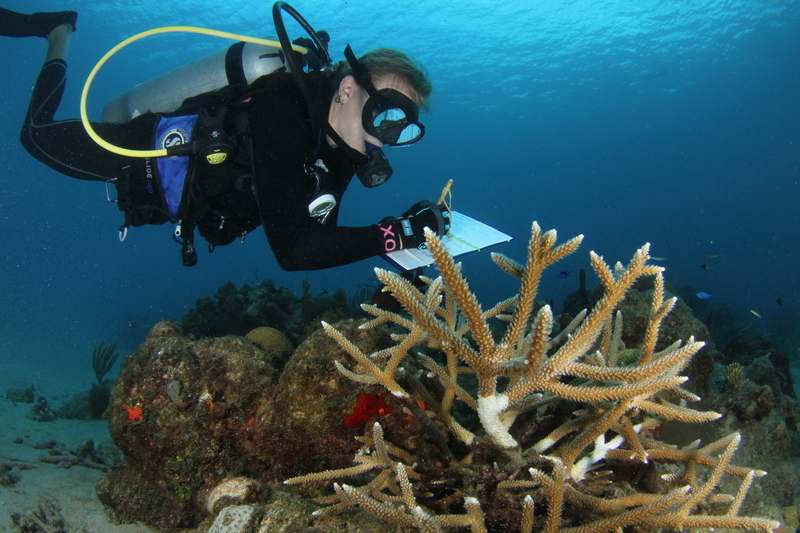 The goal is to focus our efforts on resilient reefs (reefs that are able to withstand or adapt to stressors) and create a multi-faceted approach to reef conservation. 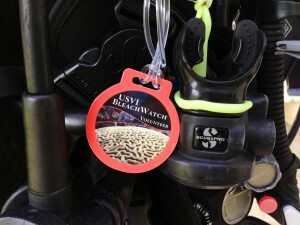 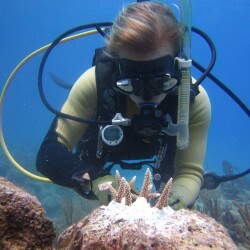 Programs like Reef Responsible restaurants and Bleachwatch VI are examples of other ways Reef Connect is approaching reef conservation in the Virgin Islands. 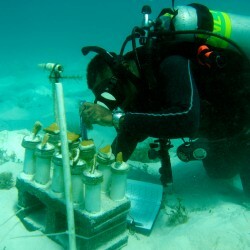 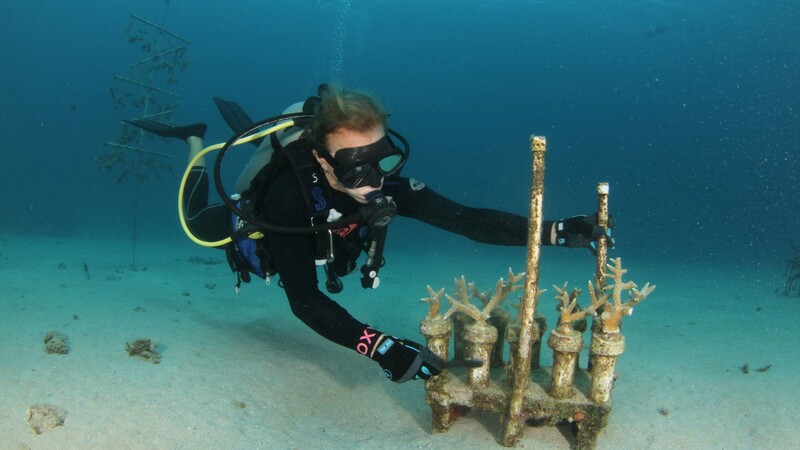 The Nature Conservancy coral restoration program has teamed up with the recreational dive industry to offer a specialty course that focuses on coral nurseries, restoration and the underwater skills needed to get involved. Prerequisites: Open Water certification, 30 dives and good buoyancy. 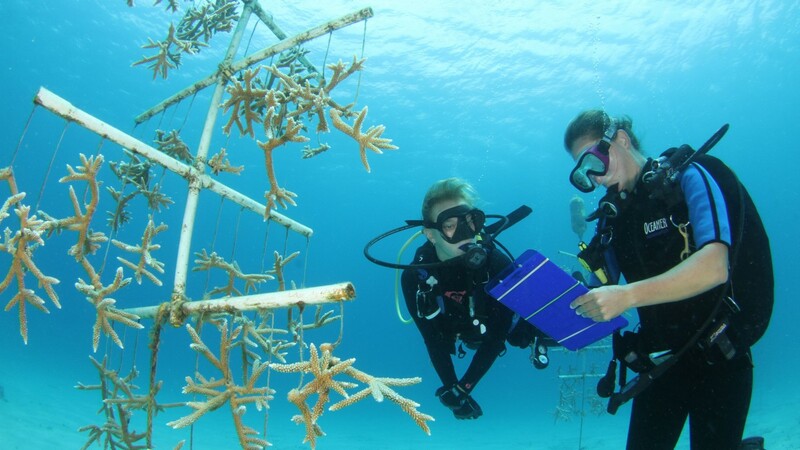 Course Description: Divided between classroom time and two open water dives, students learn the basics of coral nurseries, the importance of restoration and master the skills necessary to assist on a restoration project. 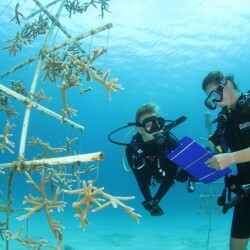 Contact us for a list of dive shops currently offering these courses. 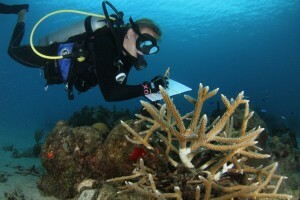 Are you at least a rescue diver with 50-100 dives and in good health? 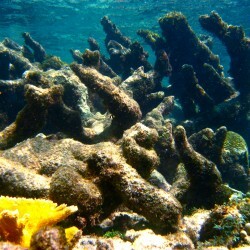 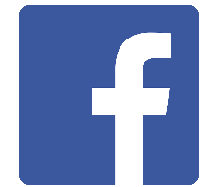 Do you live in the VI or visit often? 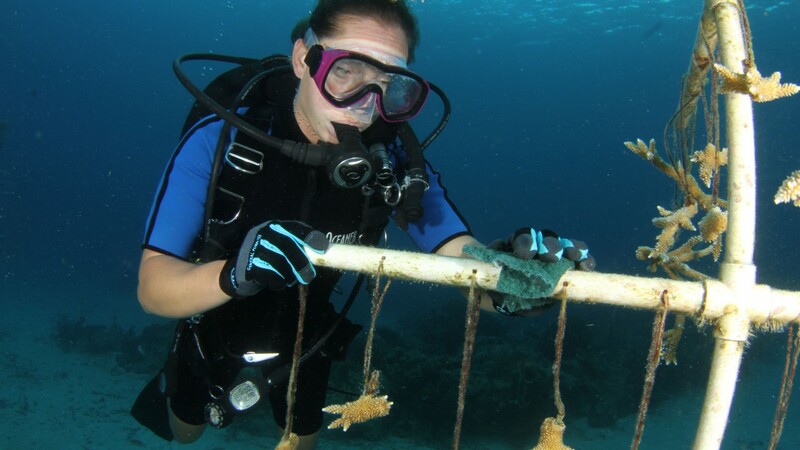 Then you might be eligible to join our TNC volunteer dive team as we maintain nurseries and plant corals. 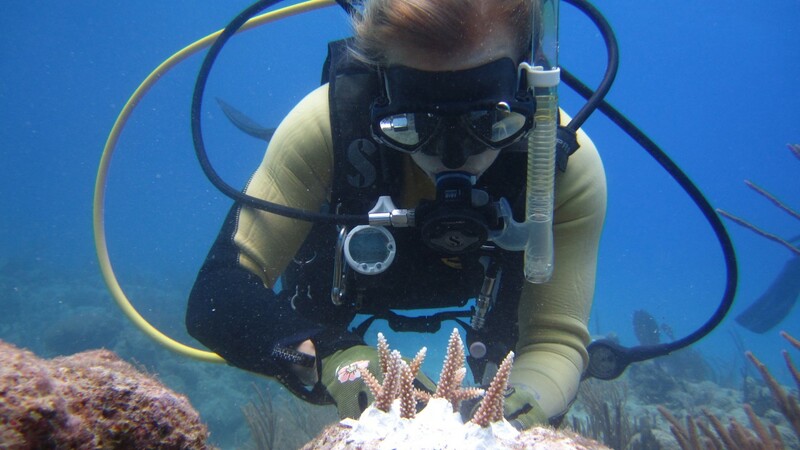 We are always in need of extra divers, so please contact us to inquire about becoming a volunteer today!